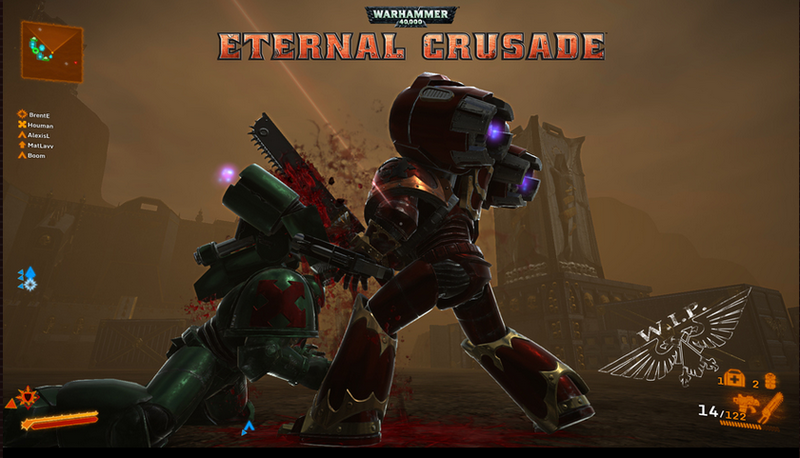 Eternal Crusade: Into the Warp #34 Highlights & More! Brent Ellison, Katie Fleming, Ghislain Barbe, and Nathan Richardsson recently showed off the plasma cannon, showed a detailed art update, played live with fans in Closed Alpha, and answered Q&A. 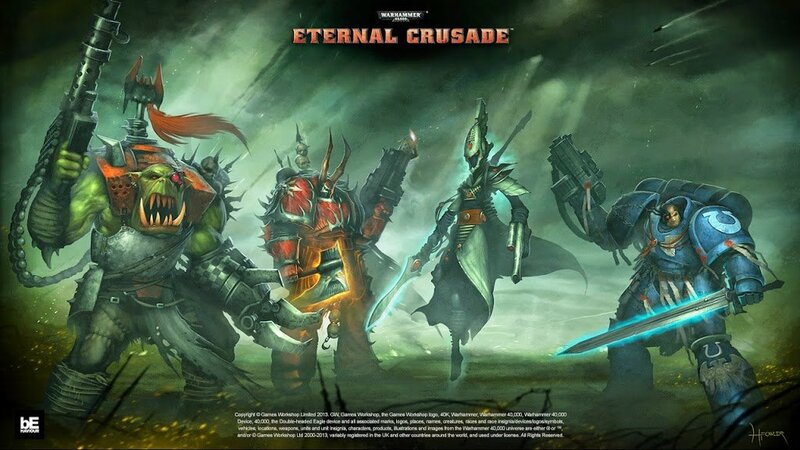 The Eternal Crusade is opening up the close Alpha soon – who’s side will YOU be on?